Unheard versions of legendary songs by one of our most treasured songwriters! Great songs and great albums refract you back at yourself. You remember where you were…and who you were…when they inhabited your life. To melodies spun from ancient cloth, he set words that resonate on many levels. He had the storytelling ability of a novelist, the imagery of a poet, and the easy conversationalism of a late-night DJ. In his laconic drawl, it all sounded so effortless, as if the songs were sitting in the ethers waiting to be retrieved. 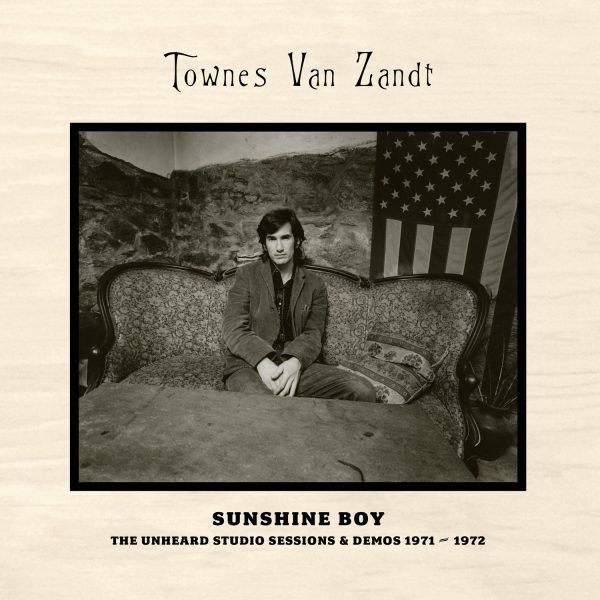 Townes liked to reinforce the idea that his songs were simply waiting for him to raise the antenna, but much of his work is too craftsmanlike to take that seriously. 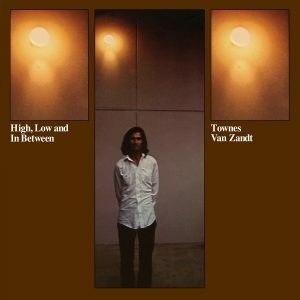 The art of Townes Van Zandt reveals itself a little at a time. Every hearing brings forth something you can’t believe you missed all the other times, or something that rings even truer today than back when. The alternate versions add an entirely new dimension, like seeing someone you thought you knew so well in a new light. The new songs are simply good to have when it seemed as if the barrel was empty. 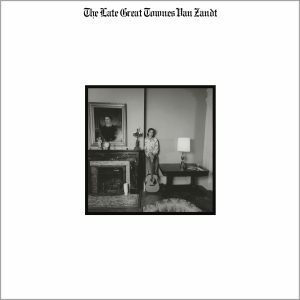 And so here are more than two hours of Townes Van Zandt—music unheard since the engineer peeled off a little splicing tape to seal the box around forty years ago.